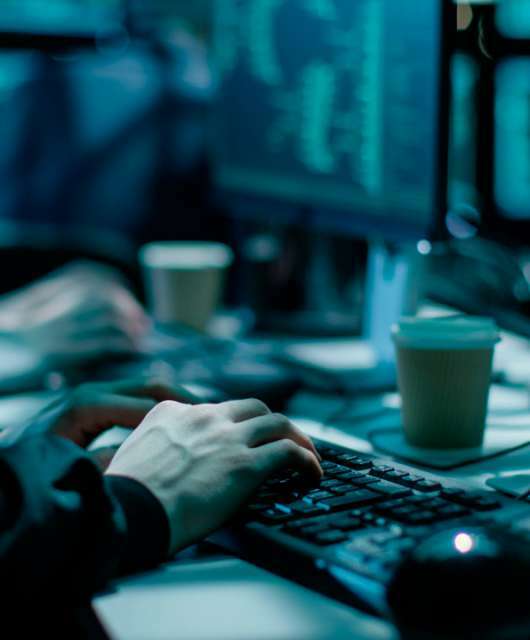 It’s not difficult to make your email account more secure. 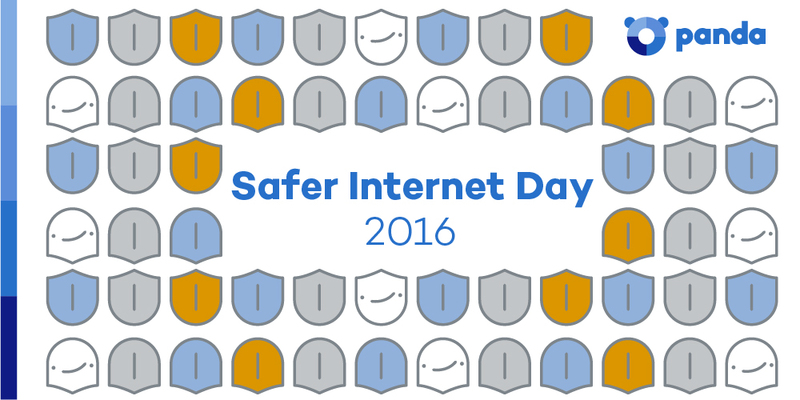 Often, all you need is to spend a little time looking into the security options available. Last week we looked at how to make your Facebook account more secure and today we’re doing the same with one of the most popular webmail services: Gmail. 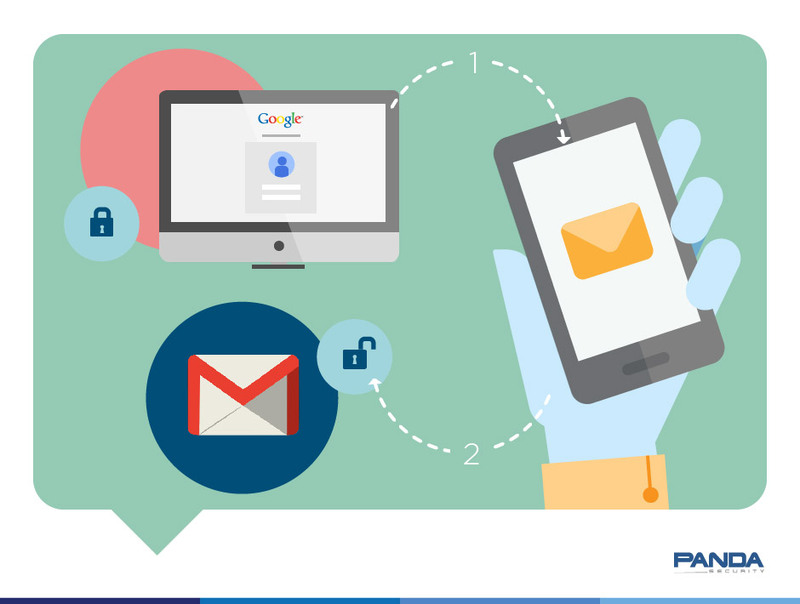 Below you can see a step-by-step guide to activating two-step verification in your Google webmail account. From here you can activate 2-Step Verification. 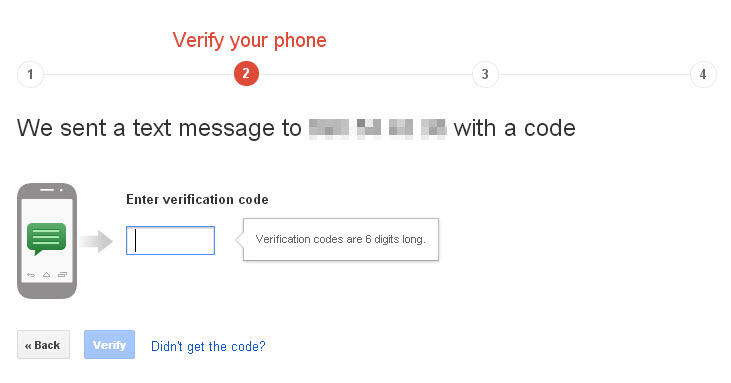 First, you have to enter the phone number to which the verification code will be sent. 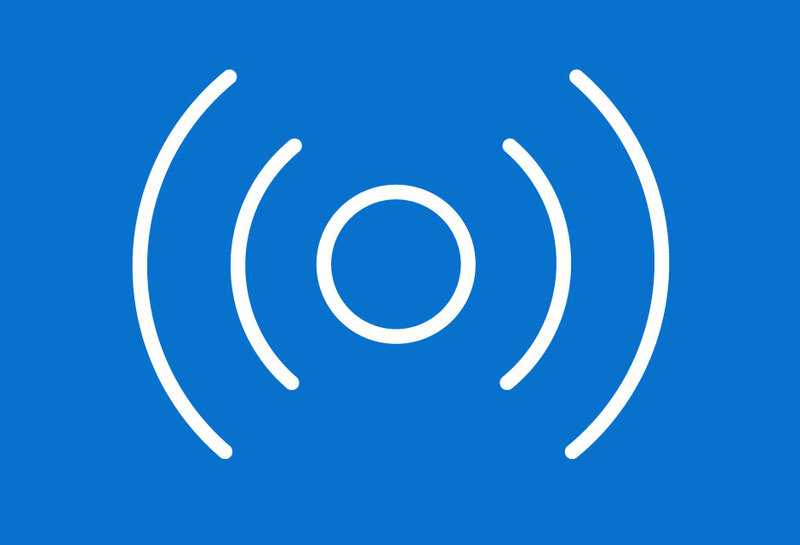 The code will be sent immediately to your phone. Once you have received it you can enter it in Gmail. 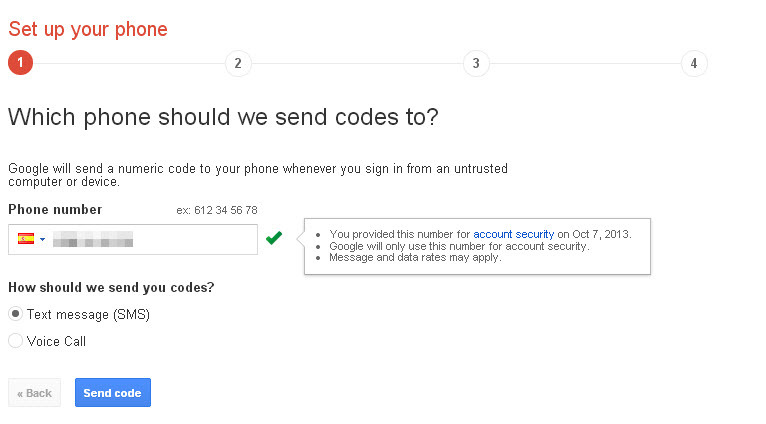 Next, Gmail tells you that on trusted devices you will only be asked to enter the code once. 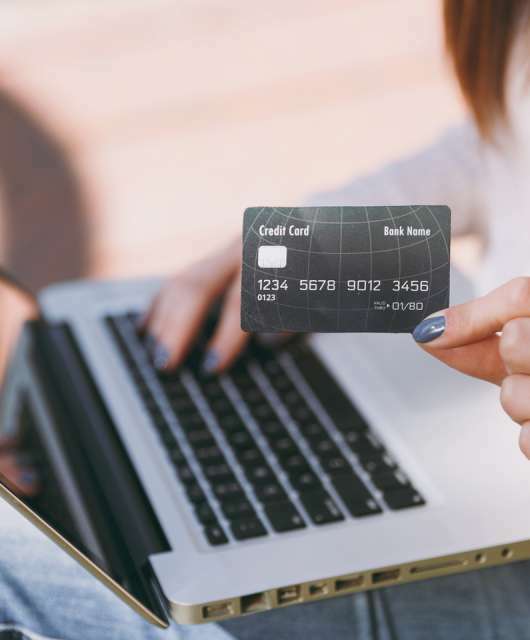 After this step, you only have to activate 2-step verification. To complete the process, bear in mind that you have to confirm this account on all the devices on which you access Gmail (smartphones, tablets, etc). 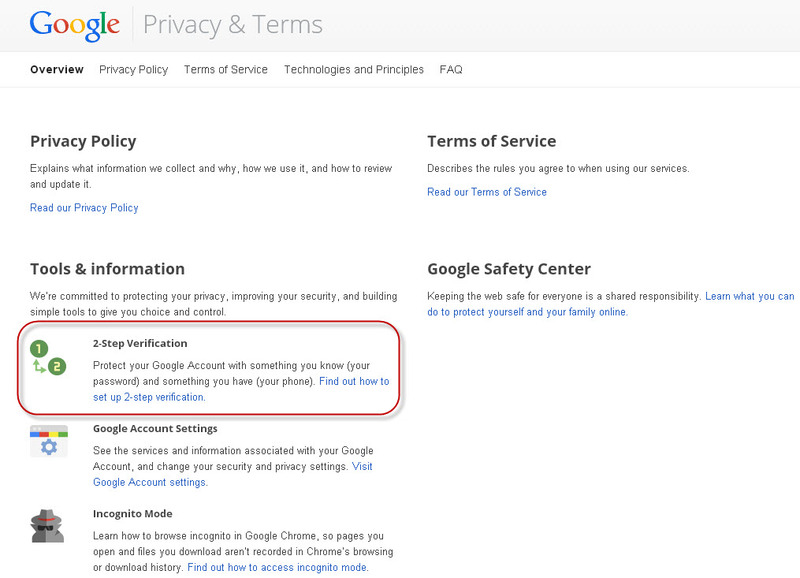 As you can see, this is a simple process that helps prevent unauthorized access to your Gmail account, as when anyone tries to access the account, only you can verify that they have permission. 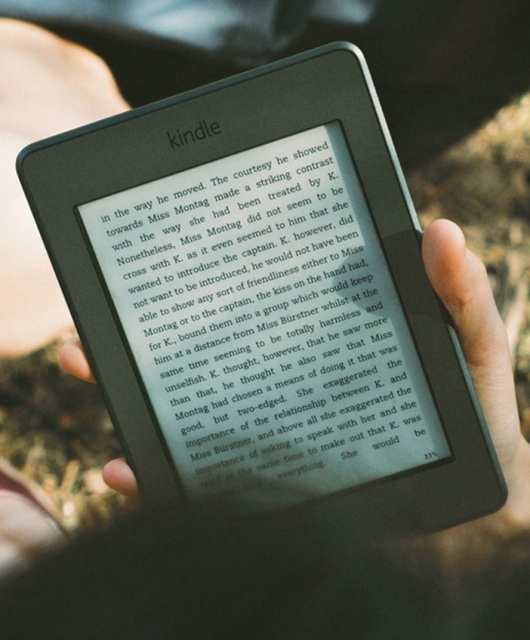 Did you know your eReader can be hacked?